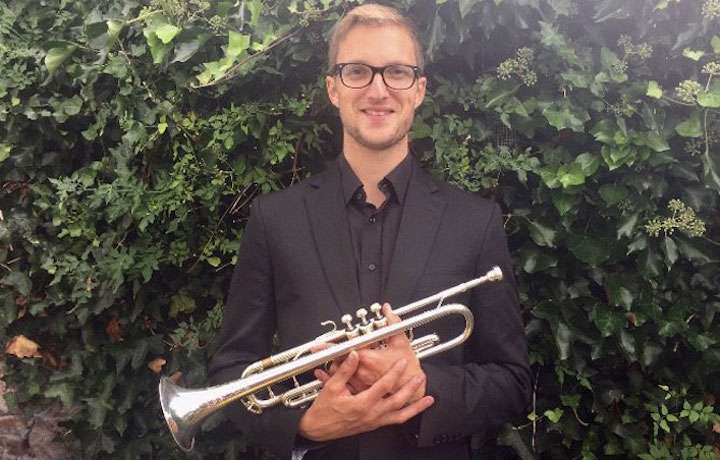 The Royal Scottish National Orchestra has recently announced the appointment of Jason Lewis to the Associate Principal Trumpet position. Jason started the trumpet at the early age of 8, quickly progressing to the National Youth Brass Band of Wales by the age of 11. Three years later he gained a place on the prestigious LSO academy, where he received tuition from James Watson and Rod Franks. Jason won a scholarship to study at the Royal Welsh College of Music and Drama in 2007, where he received lessons from Philippe Schartz. During his studies Jason started working with BBC National Orchestra of Wales and Welsh National Opera. After graduating graduating in 2011 with a first, Jason has been kept busy, playing with some of the UK's top orchestras, including; BBC National Orchestra of Wales, the Philharmonia, Welsh National Opera, BBC Philharmonic and Scottish Opera.